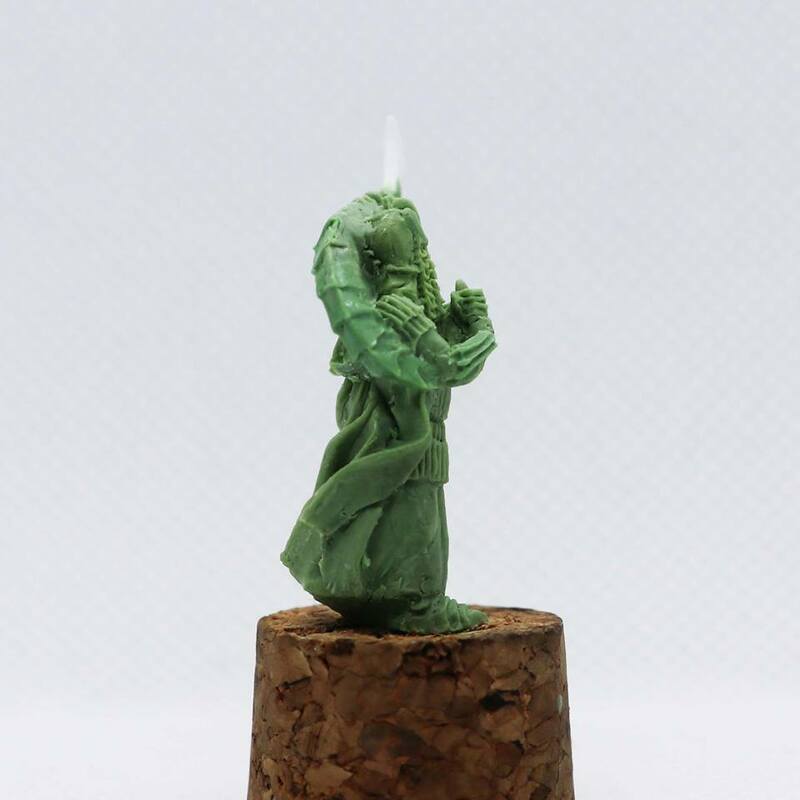 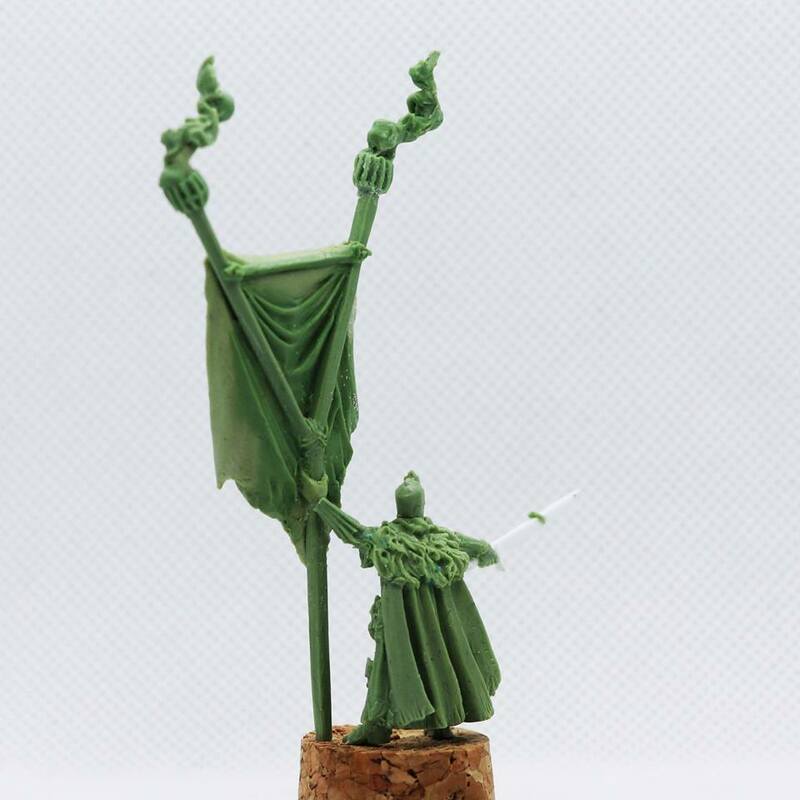 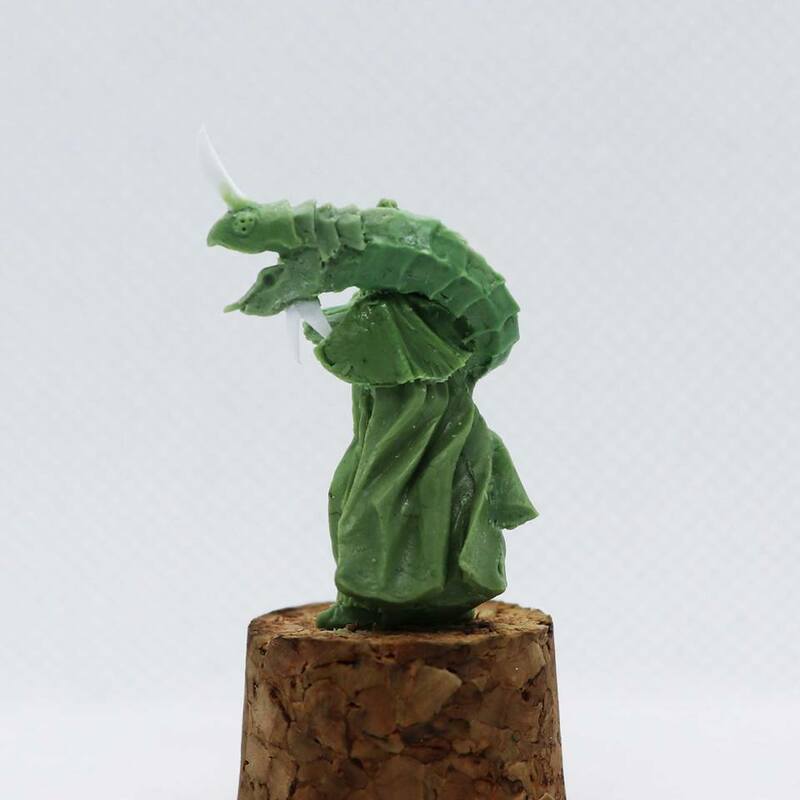 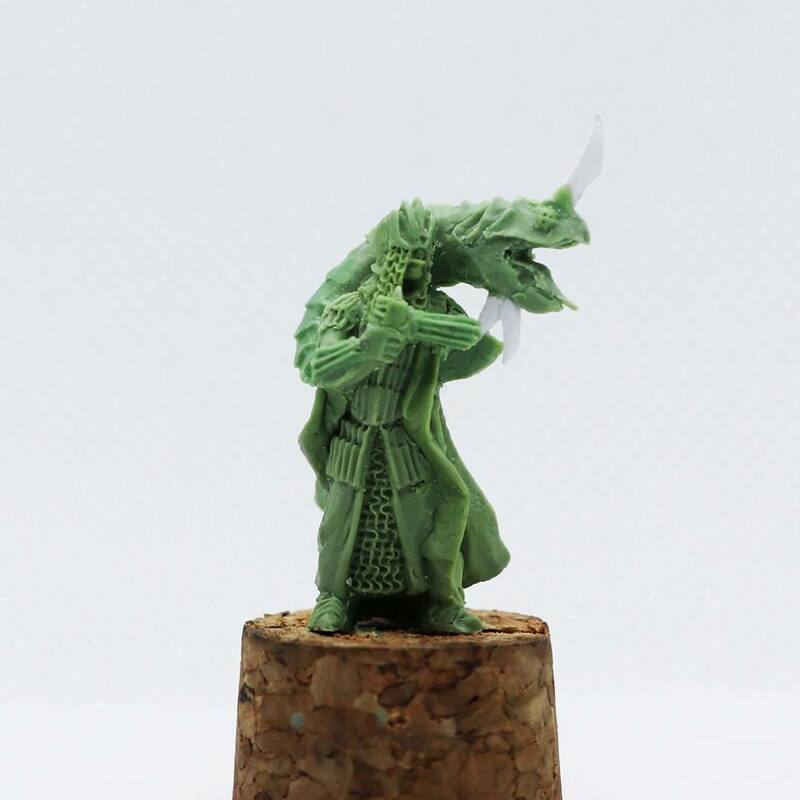 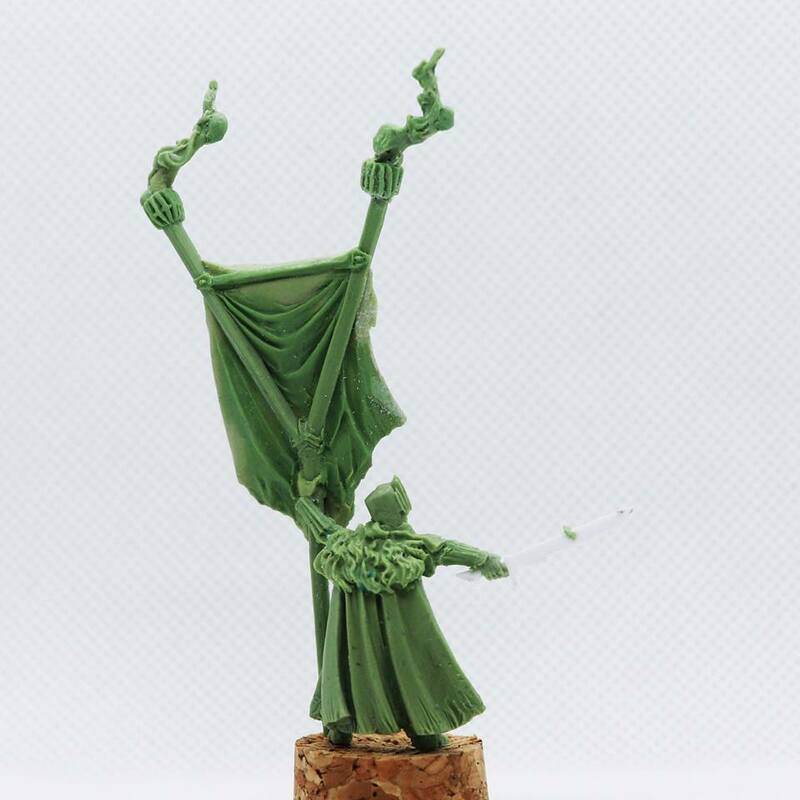 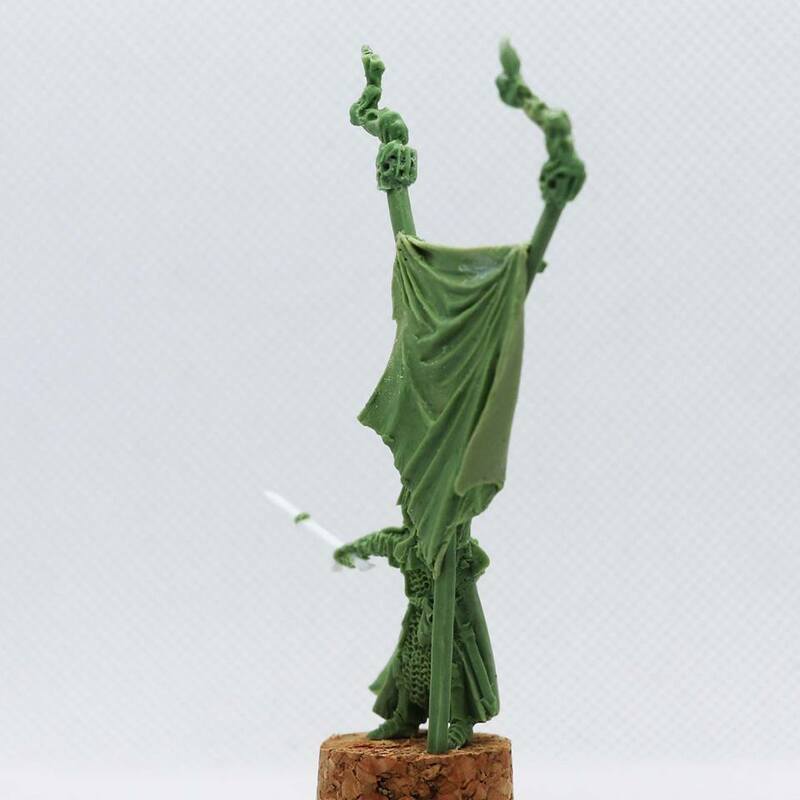 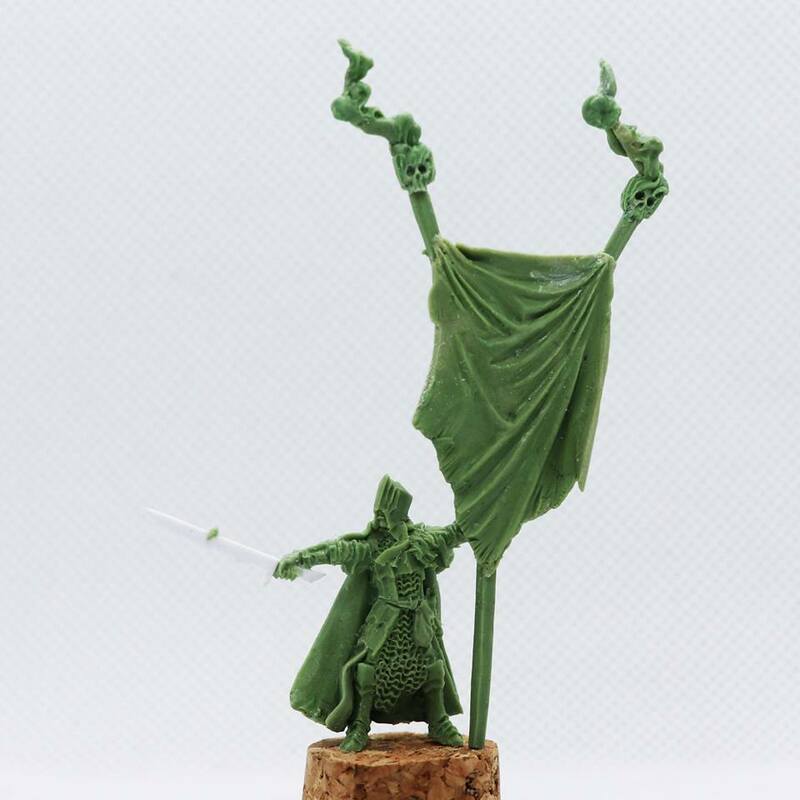 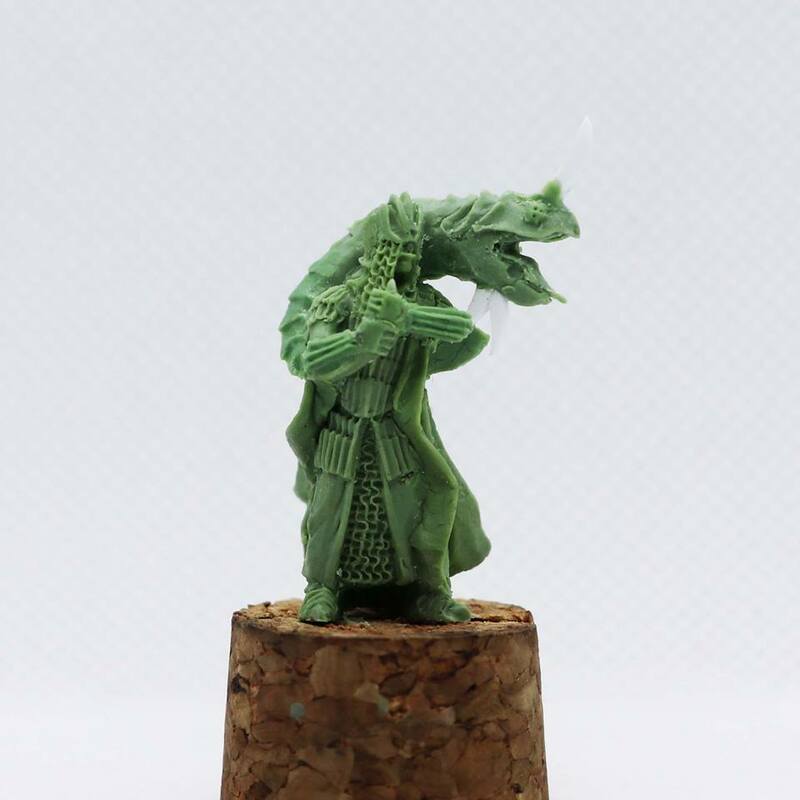 Unreleased Miniatures zeigen einige neue Greens auf Facebook. 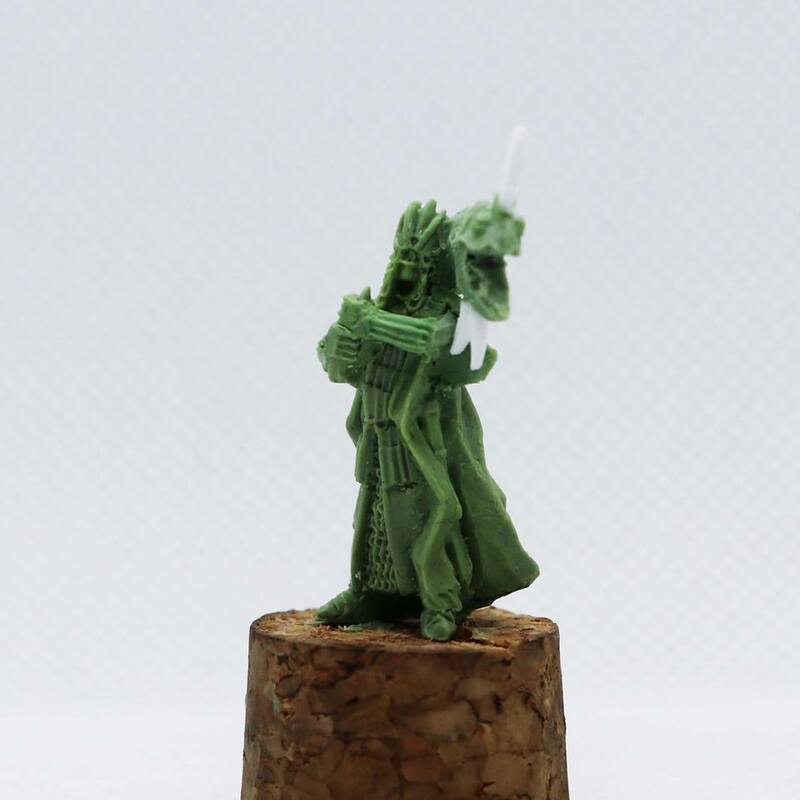 Horn from the dark abyss! 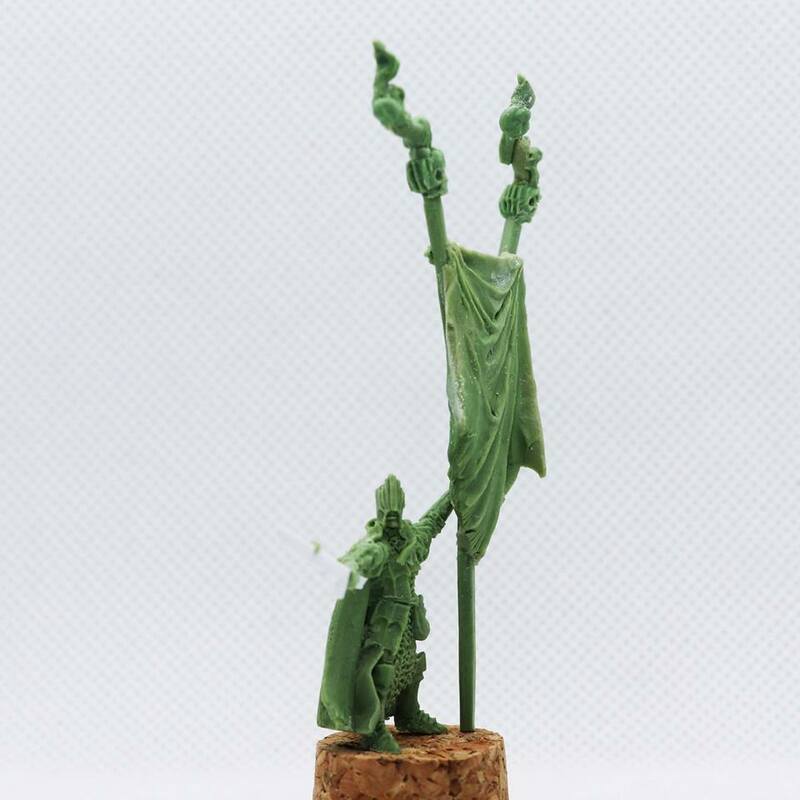 Under this dreadful banner we will fight for Victory!